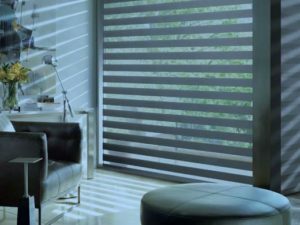 If you’re in the market for new window treatments, you might be excited to learn that Hunter Douglas, the leader in window treatment innovations, has introduced a new shade to their product line. 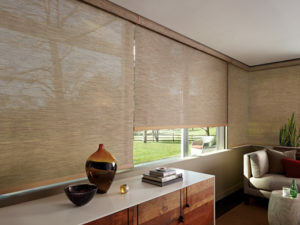 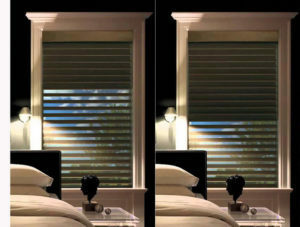 At Treasure Coast Window Fashions serving West Palm Beach, we’ll be pleased to show you these new shades in action. 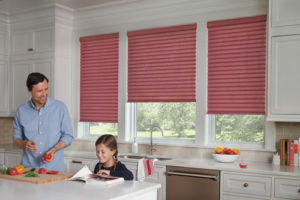 Speak with a representative today!